With the burgeoning world of digital technology, advertisers have to strain through the clutter of audiences to reach the desired audience. 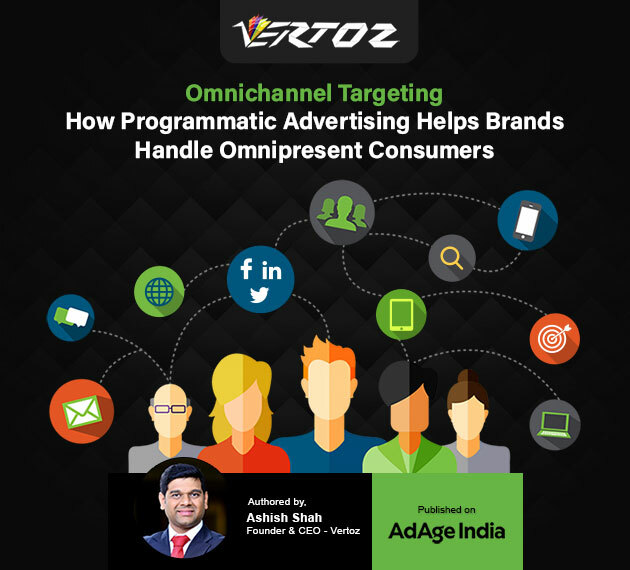 This mammoth of a task gets more feasible with the implementation of programmatic technologies like omnichannel targeting. It helps in providing advertisers with a personalized brand communication that enables them to stand out from the crowd. Customer behaviour has evolved with the advent of new technologies. Customers are now spread across various platforms. Thus, in order to grab their attention, advertisers need to take a multi-platform path. Programmatic advertising introduces businesses to a way of addressing this challenge. It is called omnichannel targeting. This allows advertisers to reach out to their customers across all channels, thus delivering the best in class service. It enables consistent brand communication between the business and its customers. Data Management Platforms (DMPs) help advertisers in analyzing and processing the customer data. DMPs aid marketers in accessing the digital footprints of the customers scattered across multiple platforms. This facilitates a single view of the fragmented data received from various platforms and devices. The omnichannel strategy is precisely based on the multi-platform approach, thus it involves reaching to customers and collecting data through various screens like mobile phones, laptops, tabs, etc. to multi-media platforms like social media, apps and websites. This will help advertisers to maximize the reach, market penetration, customer engagement and brand exposure. Integration of data through these platforms enables advertisers to come up with the relevant targeting strategies. The omnichannel approach helps advertisers to gain an understanding of their customer behaviour and avoid showing incessant, inconsistent and irrelevant ads. Instead, they can serve their customers with a harmonious experience across all channels.